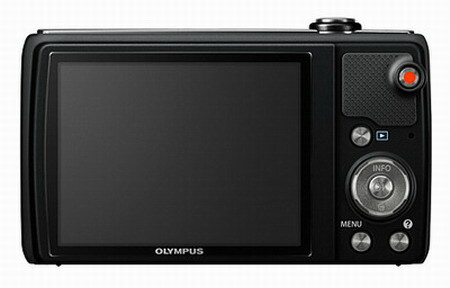 The Olympus VR-350 is a new digital compact camera that features a high-resolution 16 MP CCD sensor and 10x optical zoom lens. This camera with slim body features also a large 3.0″ LCD with 460K dots with an extra-wide viewing angle for clear composing. The Olympus VR-350 comes with Dual Image Stabilization system that combines sensor-shift image stabilization with high ISO sensitivity and fast shutter speeds. 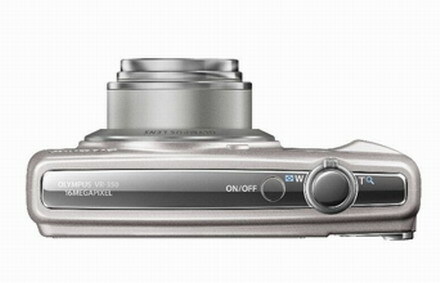 The VR-350 also records HD movies and features a powerful iAuto function. This function of Olympus VR-350 automatically identifies the scene to be photographed and adjusts the settings for ideal results (up to 30 different scene modes). 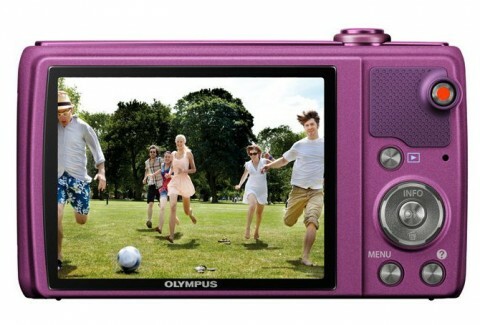 The Olympus VR-350 also can capture 3D image. The Olympus’ 3D technology shoots two pictures and combines them into one image for a dramatic effect when viewed on a 3D device. 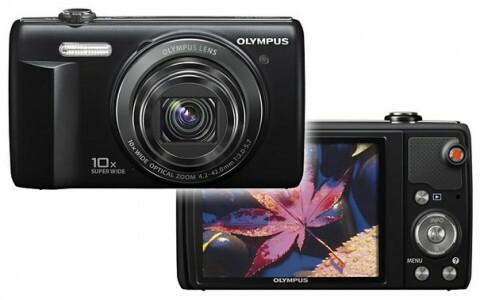 Olympus VR-350 is a camera designed to be easy to use. 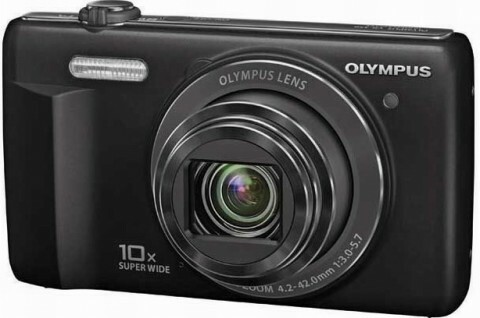 With easy handling and a lot of automatic functions, this compact camera is dedicated to beginners and occasional photographers. 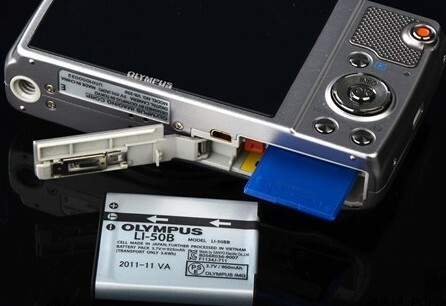 The reviews of Olympus VR-350 are not available yet. However, you can watch a short VR-350 review on youtube.